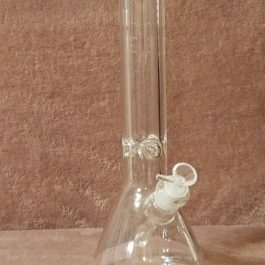 Welcome to Las Vegas Pipe Rentals, Sin City’s PREMIER bong and dab rig rentals. 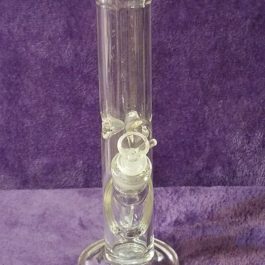 Our high quality glassware and enail equipment are the perfect match to enjoy your favorite flower and concentrate choices. If you’re in town for a work conference, bachelor or bachelorette party, or a quick weekend getaway LVPR provides daily and weekly rentals during your stay in Las Vegas. 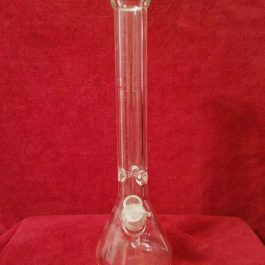 3 sizes of thick 9 mm glass water bongs to choose from, 12 inch (30 cm), 15 inch (38 cm) or 18 inch (45 cm). Contact Las Vegas Pipe Rentals to reserve today. 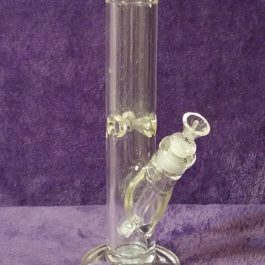 Let Las Vegas Pipe Rentals help you enjoy your cannabis use the proper way with high quality glassware during your stay in the greatest city in the world, right here in Las Vegas!!! LVPR also delivers. 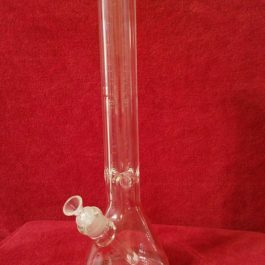 Our 3 step cleaning and sterilization process assures all glassware pieces are clean and safe before pick up or delivery. Major credit card and PayPal accepted. Reserve today! 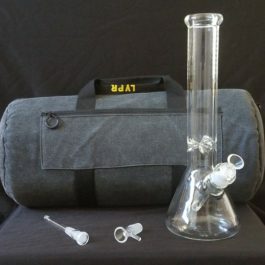 Deposit for equipment is due (includes bag and glassware) before pickup or delivery. Upon pick up or drop off, you will be refunded the original deposit MINUS the charges agreed on the rental agreement after inspection. Delivery is available – delivery charges included with original deposit. YOU BREAK IT, YOU BOUGHT IT!! !